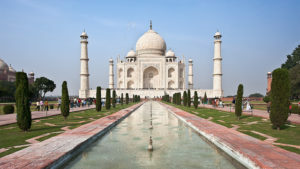 Honeymoon Destinations in India: Why you should come to India! Honeymoon Destinations in India: Why you should come to India for your Honeymoon! A honeymoon. In India. The two just seem to fit perfectly together, don’t they? The land of the Taj Mahal, the temples in Khajuraho, Ajanta, Ellora, Hampi, Udaipur…. It almost seems as if India has spent centuries getting itself ready for those in love. And then there’s all that nature provided – pristine beaches, virgin forests, incredible landscapes, and an intricate network of backwaters. Whatever you fancy, you’ll find it in India! And, for a country of more than a billion, there are still plenty of places where no one will disturb you. So it’s fair to say: ‘If it’s a honeymoon, it’s got to be India!’ Here’s our top pick of honeymoon destinations in India. 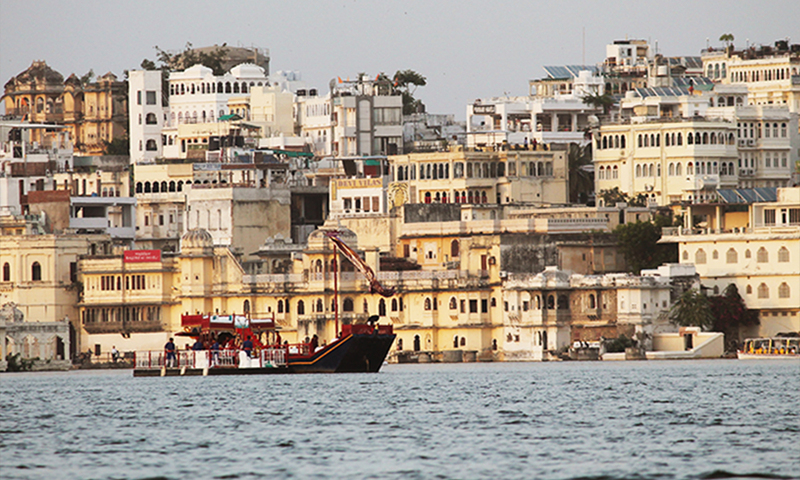 If you want to be treated like royalty on your honeymoon, look no further than Udaipur. With a number of lakes and fabulous palaces that now welcome guests, Udaipur is as lavish they come, and quite naturally, one of the most preferred honeymoon destinations in India. The kings and queens are long gone, but they’re more than ready for you to take their place, briefly though it may be. Be it a luxurious houseboat, a secluded villa overlooking acres of tea plantations, or aprivate cottage at the very edge of the backwaters, Kerala has it all. If you’re thinking of romantic honeymoon destinations in India, you don’t need to think much further than Kerala. 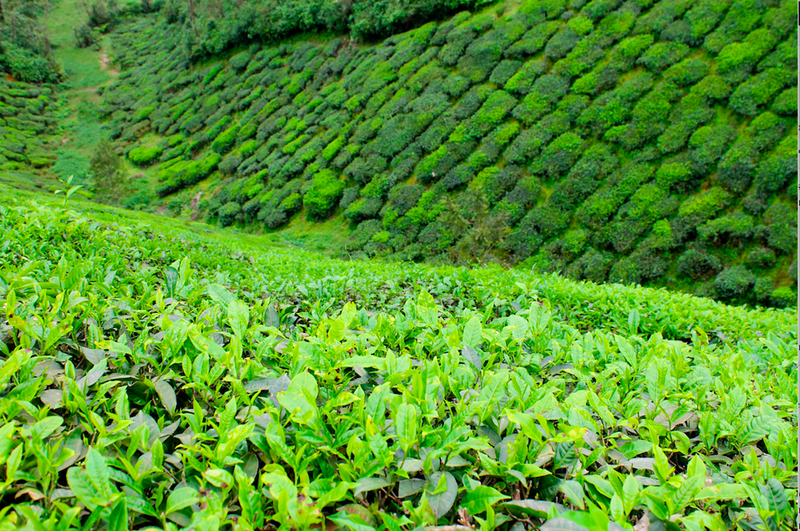 Tourism is one of the biggest industries in the state, and Indians are known for their hospitality. Between that, the delectable cuisine of the region, and the verdant landscape, as a honeymoon destination, Kerala is tough to beat. Approximately 300 islands scattered in the middle of the sea, beaches with white sands, crystal clear waters, and lands that time forgot. Makes for a pretty persuasive argument, doesn’t it? Well, the islands of Andaman and Nicobar are all this and much more. Beach islands in India for a honeymoon are like nowhere else in the world! Since time immemorial, India has been a land where love was celebrated. Unabashedly. And the Taj Mahal is a wonderful example of this celebration. “Photos just don’t do it justice.” “You have to see it to believe it.” Clichéd though they may sound, when you lay your eyes on this marvel in marble, you will know they’re true. And then there is Khajuraho, Hampi, Konark, Ajanta and Ellora. The list goes on, and leaves you spoilt for choice. Although reeling under decades of strife, the beauty of Jammu and Kashmir continues to draw lovers from the world over. 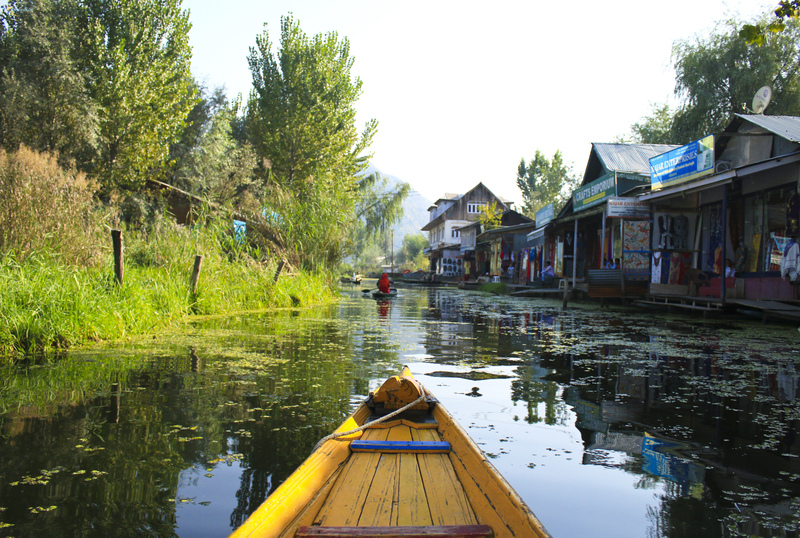 Srinagar, Pahalgam, Gulmarg are among the most favoured, and quite safe, too. But travel east, and the landscape changes dramatically. The verdant pastures disappear, and are replaced by the stark beauty of Ladakh: a high altitude lake, snowy mountain tops, innumerable monasteries, and some of the warmest people in the world. Having such a wide variety on offer, the honeymoon destinations in India will make choosing one over the other an extremely difficult decision, but we promise, none of them will disappoint! If you need any help planning your romantic escape, get in touch!